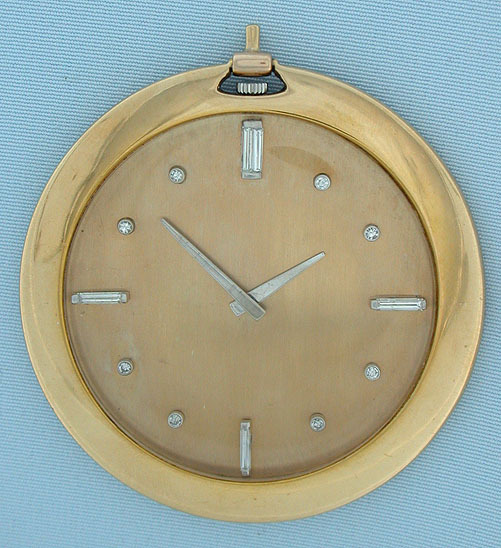 Unusual Piaget diamond dial slim custom made 18K gold antique pocket watch circa 1950. 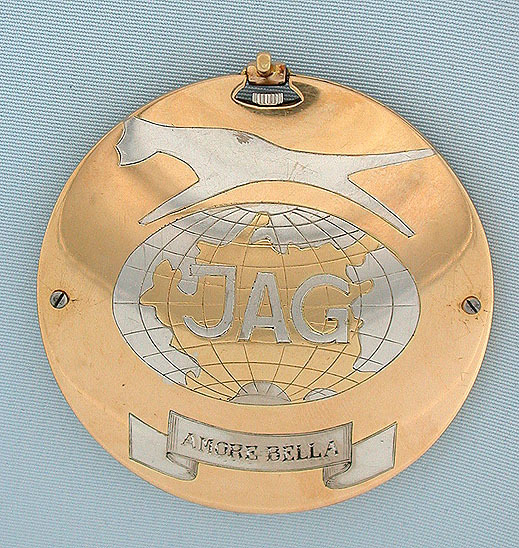 The case with an unusual design in white gold. The dial with diamond markers. Small Piaget calibre 9P 18 jewel 8 adjustment movement with gold fork and gold escape wheel.